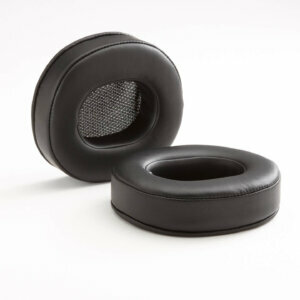 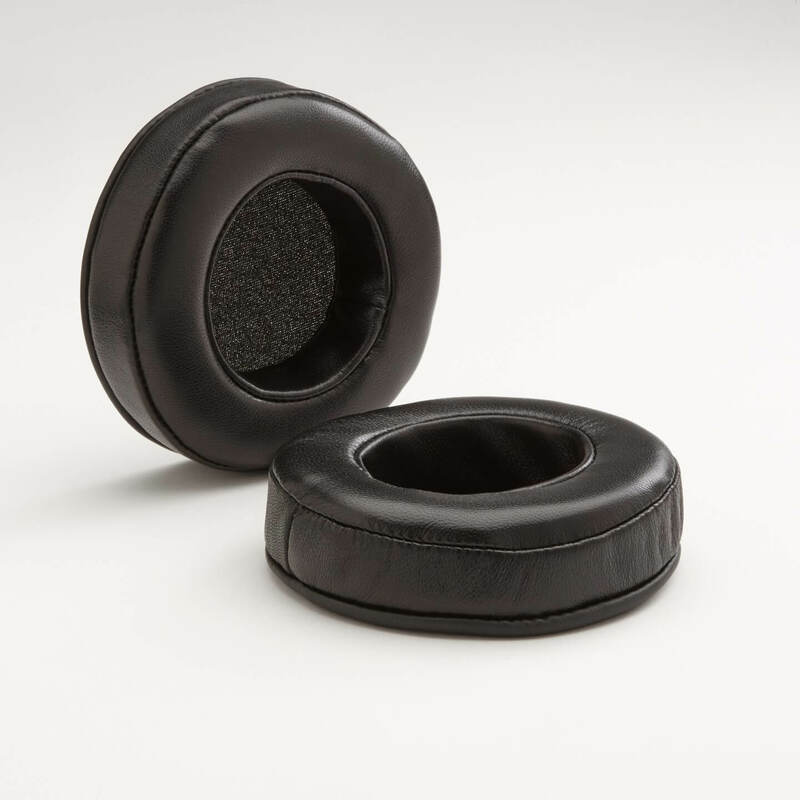 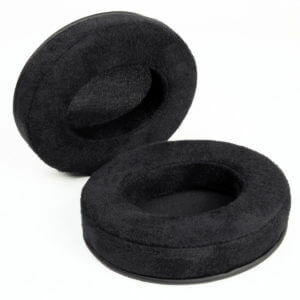 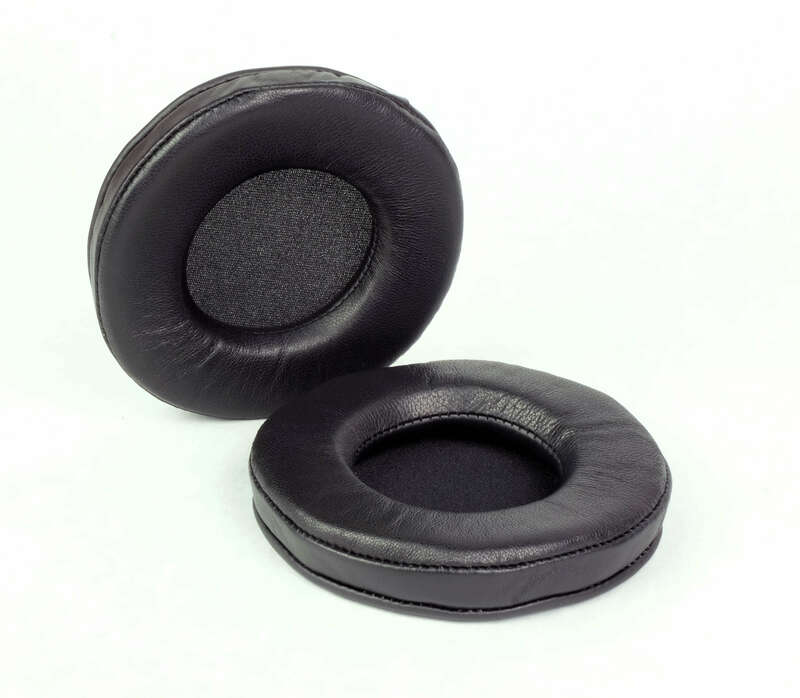 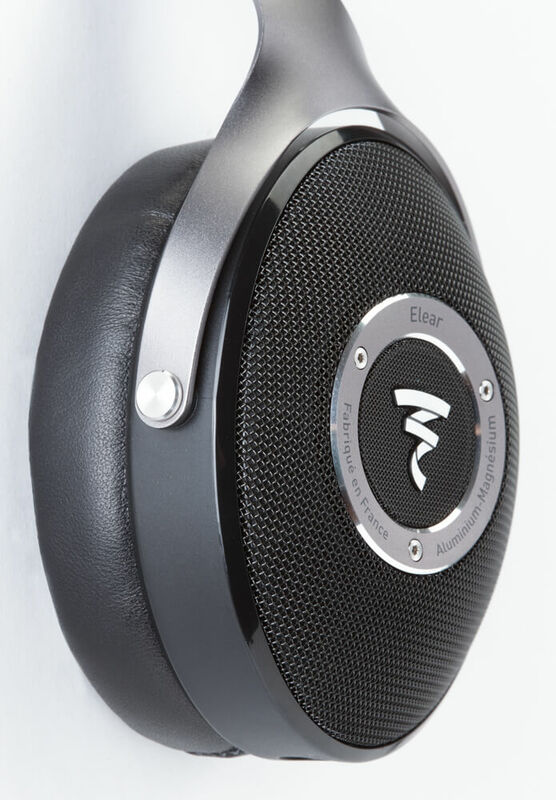 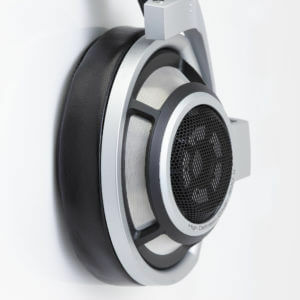 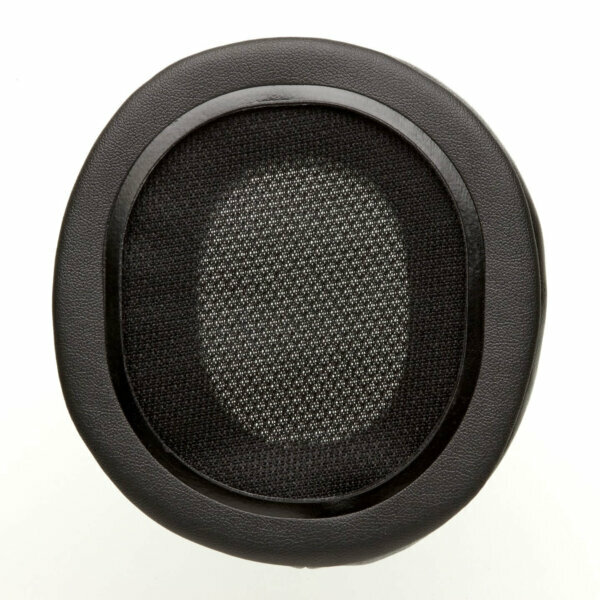 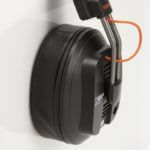 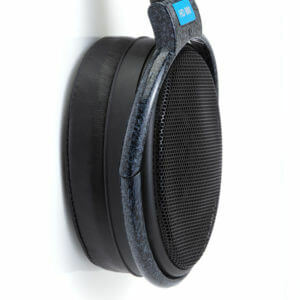 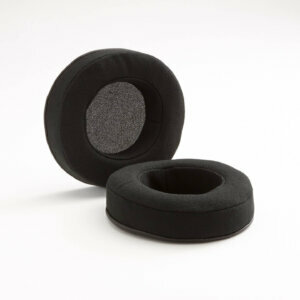 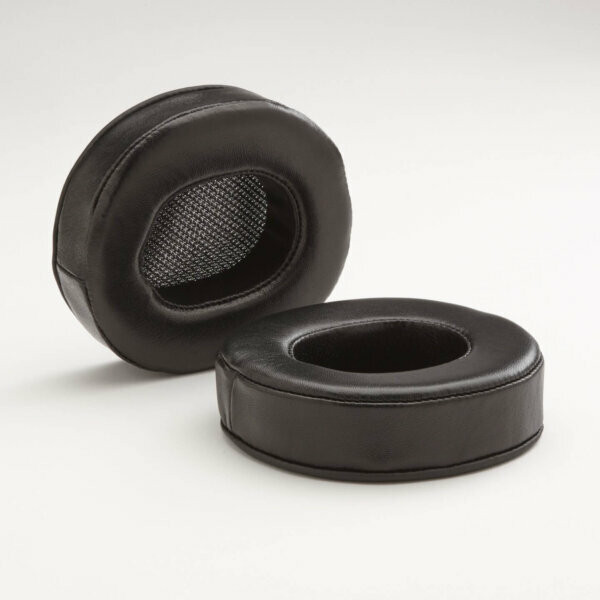 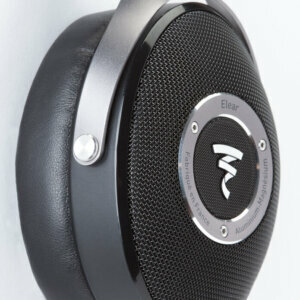 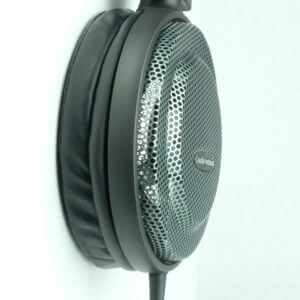 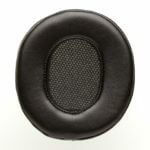 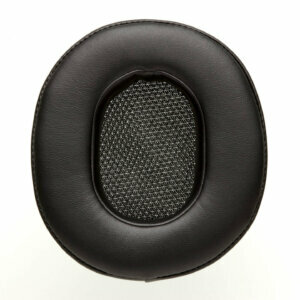 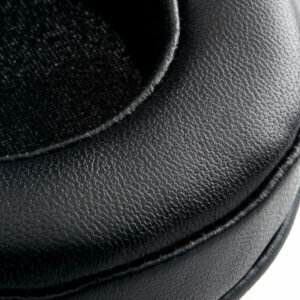 Dekoni Audio has created a pad for the Fostex T50RP Headphone. 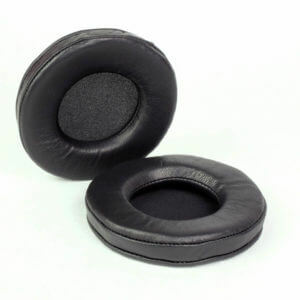 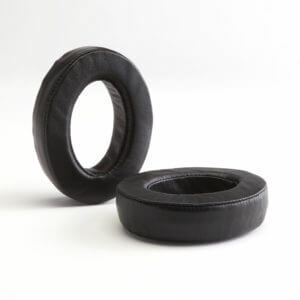 The T50RP is a popular model to modify and by bringing this pad to market Dekoni is creating perhaps the easiest and most effective mod you can have for this venerable headphone. 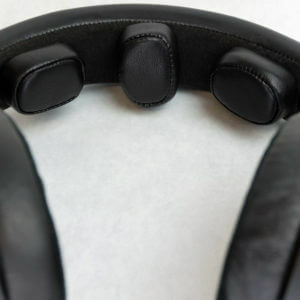 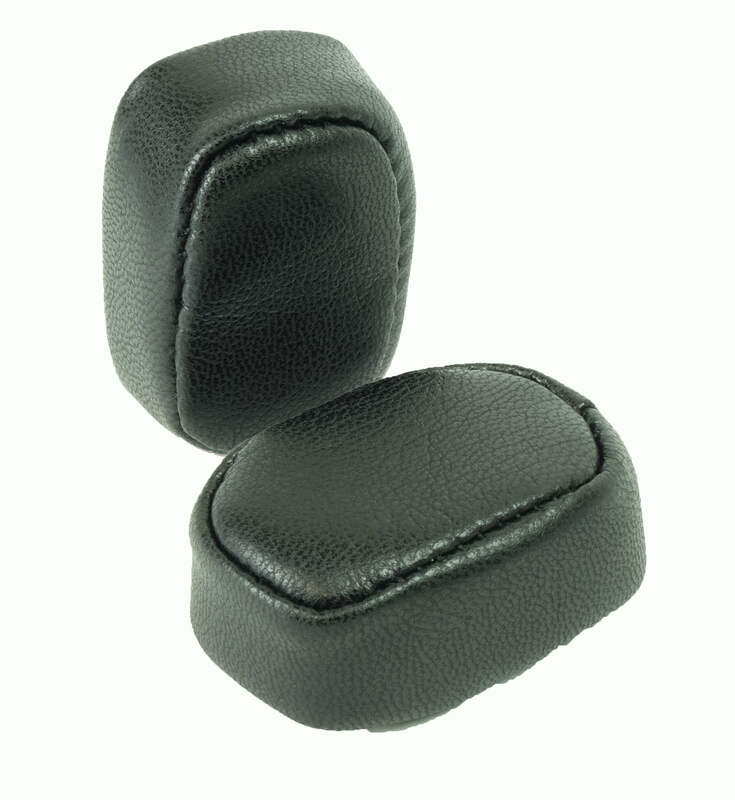 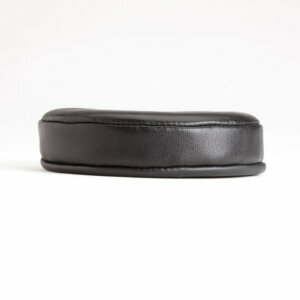 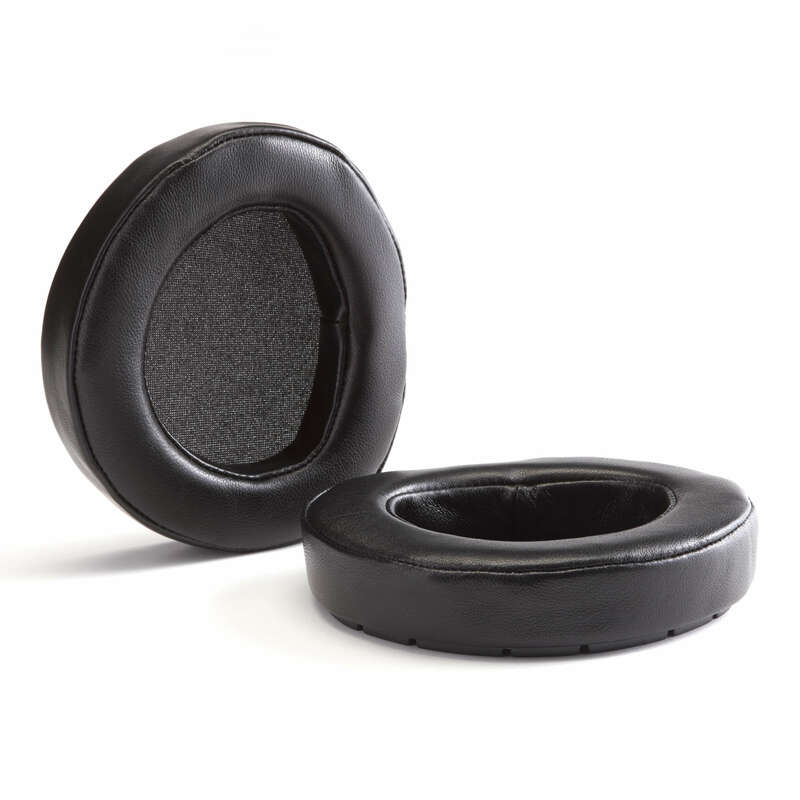 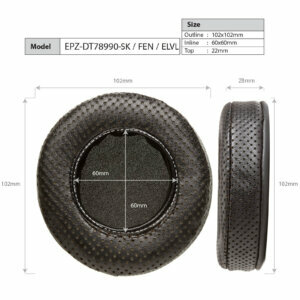 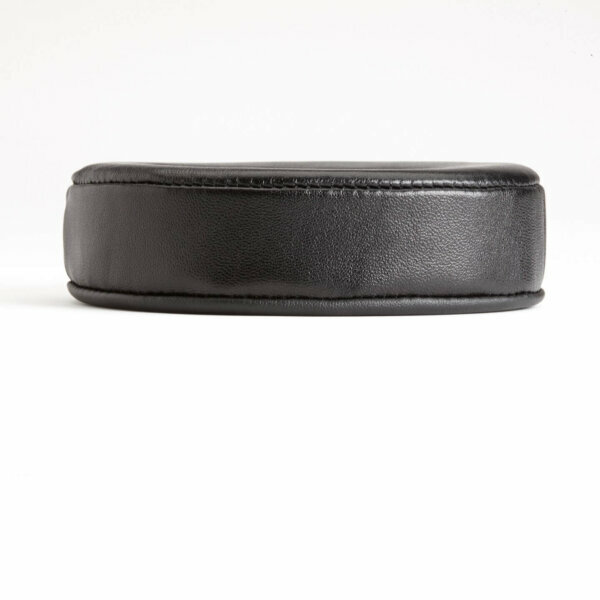 This new Sheepskin leather pad fits both the T50RP mkii and the new MKIII model as well as the T20 and T40 RP headphones. 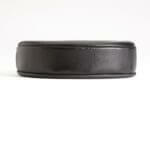 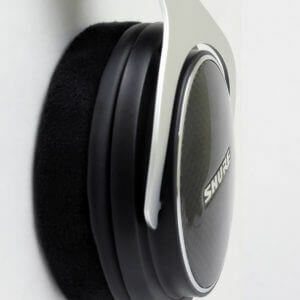 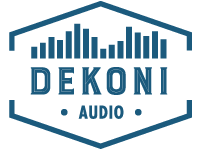 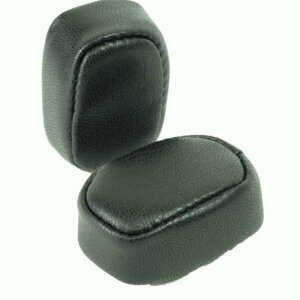 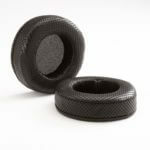 Dekoni Audio’s Elite Line is the best in comfort and in quality. 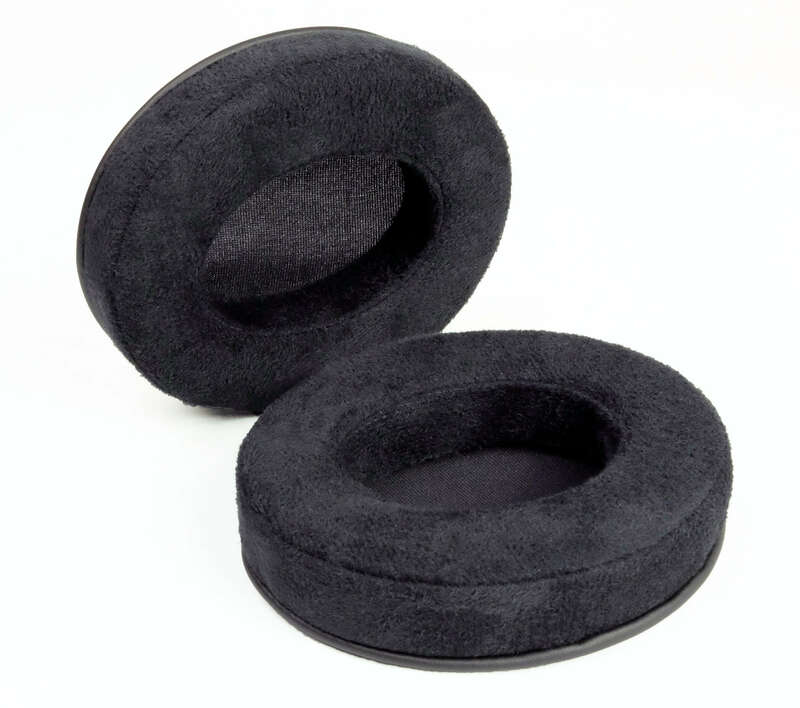 Combined with the YM80 slow rebound memory foam this is the pad to get if you want the ultimate in quality both of sound and of product.